Transfiguration of Our Lord Church is filled with different opportunities geared toward youth. Youth ministry here at Transfiguration began last year with the EDGE program, and since then has grown to include much more. 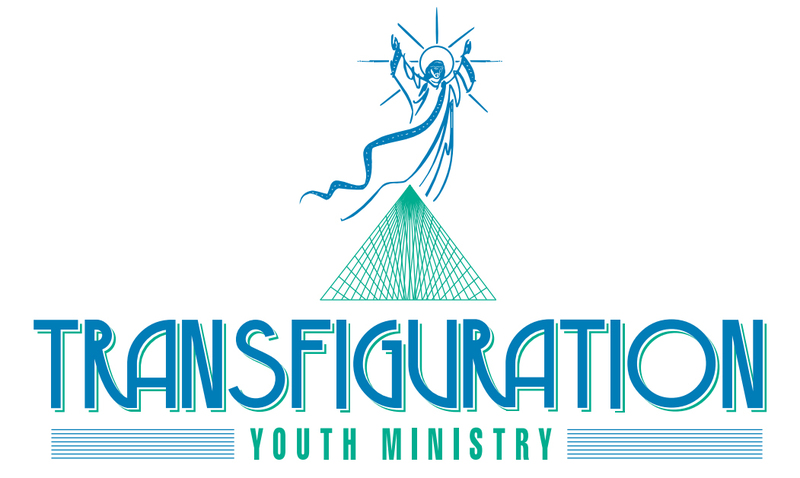 Explore our Edge (Grades 5-8) and Life Teen (Grades 9-12) ministries as well as our Transfiguration Summer Camp and see if one is right for you!